Be cool and celebrate at The Key. Not sure, where to celebrate your birthday? 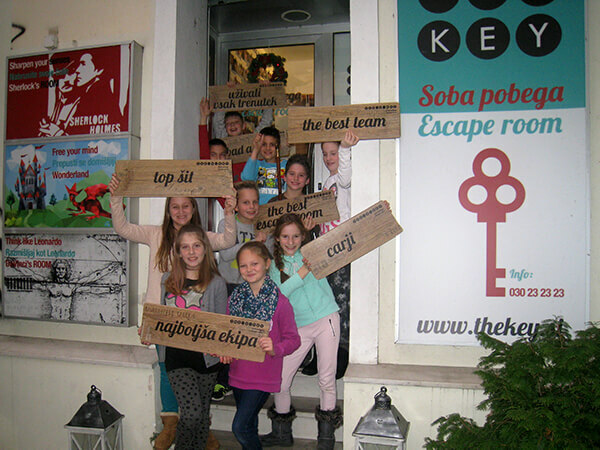 Invite your friends to our escape room The Key and you will enter an unforgettable adventure. Fun 100% guaranteed! 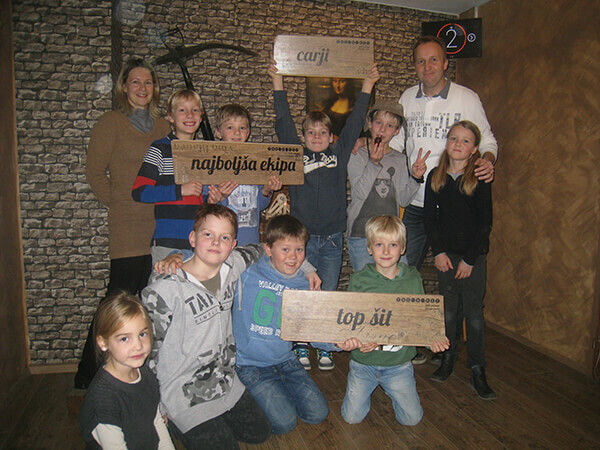 Birthday celebrations in our Escape room are more and more popular. It's an exciting experience, when you are locked in a room with a bunch of friends, trying to solve the puzzles, while the clock is ticking. We can host up to 17 persons, birthday escapes are suitable for 8-year-old kids and above. After every escape, we take a memory photo of a group and email it to you. As we don't have any room to continue the party, we cooperate with the coffee place Cielito Lindo, right next to us. We can also organize a performance of a well-known magician Sam Sebastian - www.carodej.org, who will enchant everyone in the crowd. 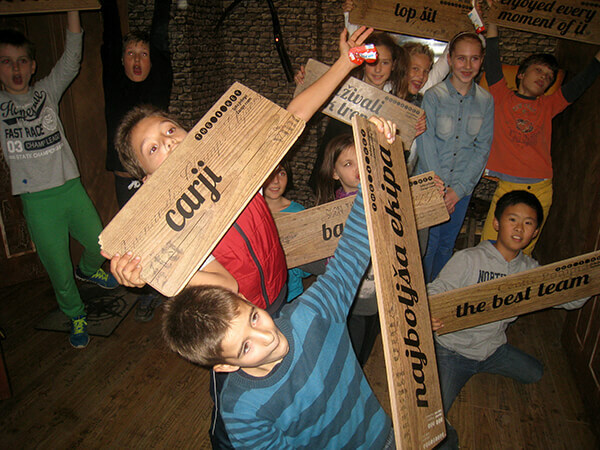 This way, the party will continue, and we are sure that the kids will talk about it for a long time.